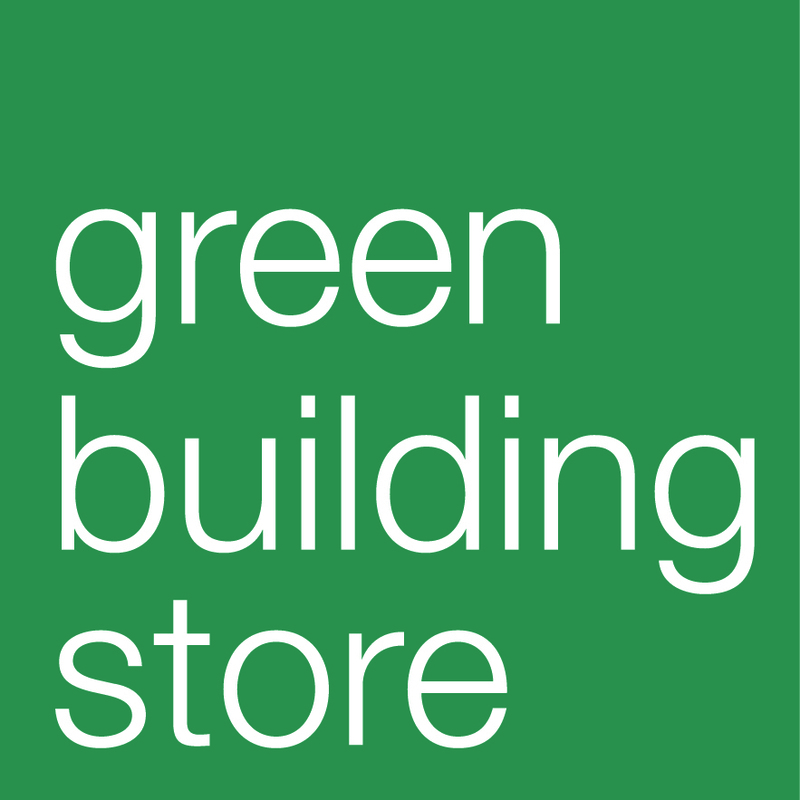 Come to Green Homes cafe event! Transition Sheffield is hosting a Green Homes Sheffield cafe evening at Fusion Cafe on Monday 7th April from 7.30-10pm. As well as a talk about Green Homes Sheffield there will be a short film about Bath Green Homes and the chance to discuss cafe-style, anything about warmer, greener homes! The evening is free with donations welcome, and tea, coffee and snacks will be available to purchase. 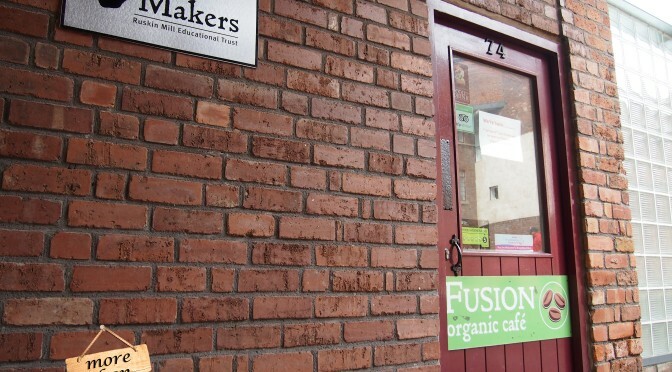 Fusion Cafe is at Arundel St, S1 2NS. Full event details here. Previous PostGreen Homes in BurngreaveNext PostGreen Homes open this weekend – be there!